A loan of $350 helped to purchase more stocks for her general store. Vicenta is 48 years old and lives in Galingon, Tampilisan, Zamboanga del Norte. She is married and has one child. Vicenta has a general store business and a piggery too, and she earns approximately 10,000 each month doing this work. She has requested a loan of 14,900 PHP to purchase more stocks for her general store. 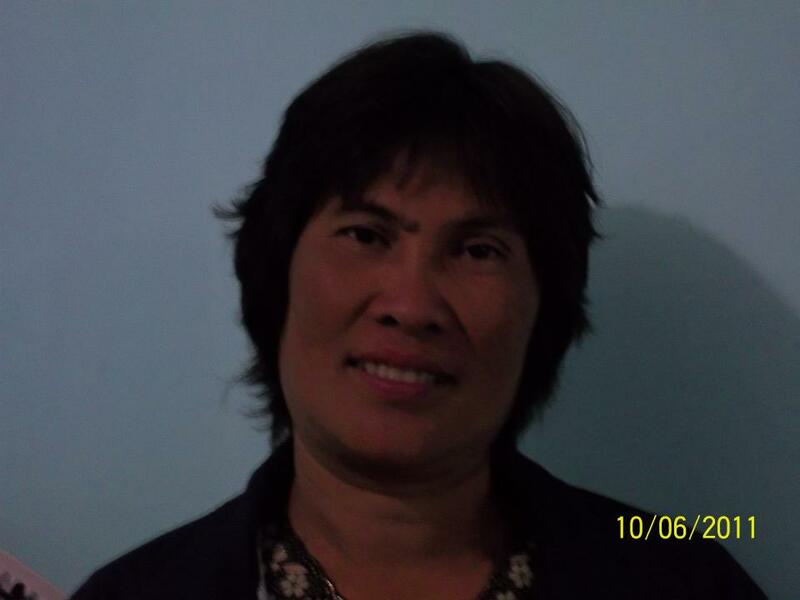 Vicenta has been a member of PMPC for more than one year. In the future, Vicenta hopes to expand her store.